Gearing up for his debut album which is slated for release in 2017, ZeeMusic Award winning hip hop act; Swish – confirms the first five (already released) songs that have made it to the official tracklist for his album. 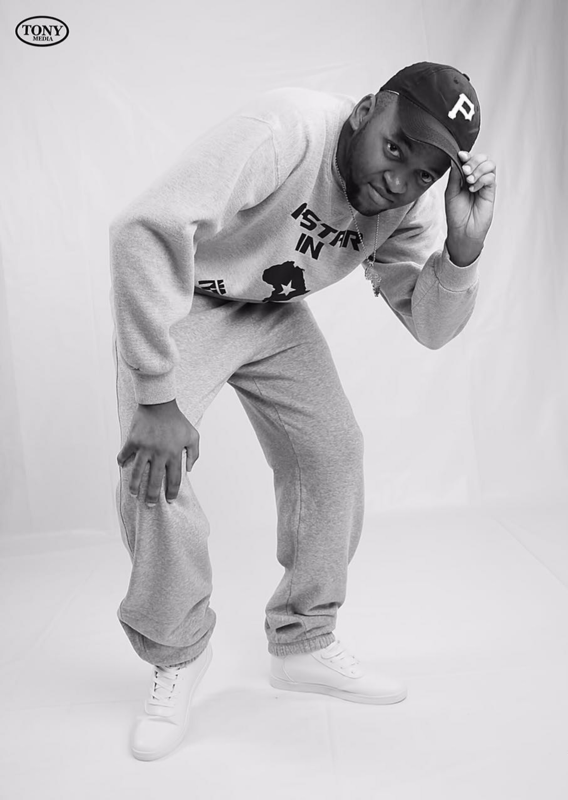 Swish (also known as Swishy Swish) is a Hip-Hop/Rap artist and songwriter from Avondale, Lusaka, Zambia. He was born Farai Muzungaile on 15th September 1988. He fell in love with music at the age of 9 and followed the versatile styles of artists such as 2Pac, The Notorious B.I.G, LL Cool J, TLC, Missy Elliott amongst others. His inspirations are namely; Nas, Drake, T.I. and Kendrick Lamar. As a result of growing up in Avondale, where he has lived to date, Swish has continually referred to himself as “Avondale’s Finest” in most of his songs. In Grade 9 at Namununga School, Lusaka, he used to play basketball during Term 2 of Physical Education and often scored a ‘swish’ at every jump shot. His friends took notice and starting calling him ‘Swish’. The name has stuck around to this day. Swish took a 4 year break from his music passion during 2007 to 2011, to concentrate on his college education. He studied an Information Technology course called ‘National Computing Center’ at the Zambia Centre for Accountancy Studies from 2007 to 2009 as well as his ‘Degree in Computing’ at the University of Greenwich in England from 2010 to 2011. After his graduation, he started to pursue music on a professional level (career-wise level) in 2012. By mid-2013, he released a mix-tape called “FaRaIDAY” (a combination of his real name ‘Farai and the day Friday’ i.e. Farai + Friday = FaRaIDAY). A few songs off the mixtape such as ‘FaRaIDAY, My Department, Do Great and You Decide’ received massive airplay on radio stations such as UNZA Radio, JOY FM and POWER FM in Zambia. In December 2013, Swish released his first official music video titled “You Decide” which was directed by N.X.T Solutionz. 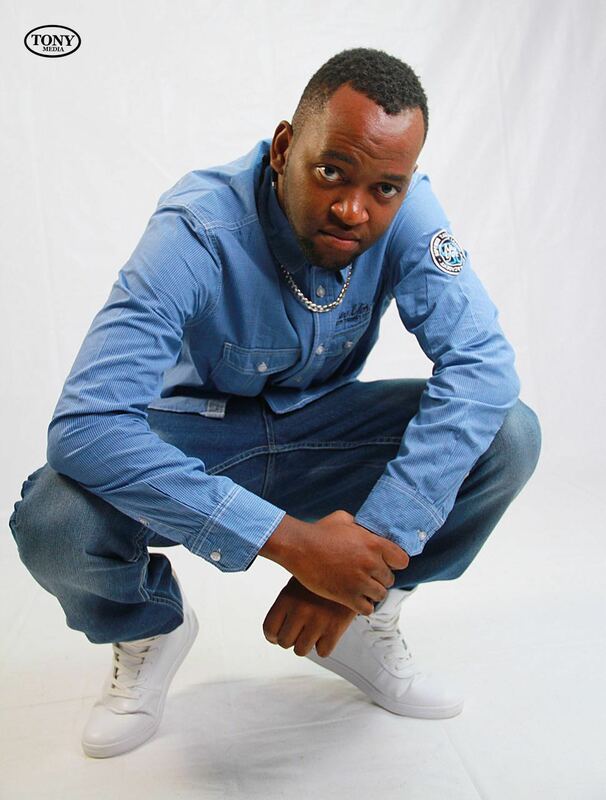 In February 2014, he released his 2nd music video titled “FaRaIDAY” which received massive airplay on MUVI Nyimbo. Throughout the rest of 2014, Swish released 3 other music videos for his songs titled “My Department”, “Do Great” and “Pretend Sometimes”. In May 2014, he featured on the ZNBC-TV2 music show known as “3.7 Blaze” hosted by G-Wise and performed his song “You Decide”. In October 2014, he made an appearance on DSTV’s Africa Magic show “Kumwesu” with former Big Brother housemate Cleo Ice Queen and DJ Tanny from YAR FM /Y-Zone in a #ZambiaAt50 segment explaining “Why We Are Proud To be Zambian”. The show was aired on Zambia’s Independence Day, Golden Jubilee on Friday 24th October 2014. On 14th January 2015, his music video titled “My Department” started getting airplay on an international music channel – Channel O to date. This moment was his biggest breakthrough in the Zambian music industry and throughout the African continent. 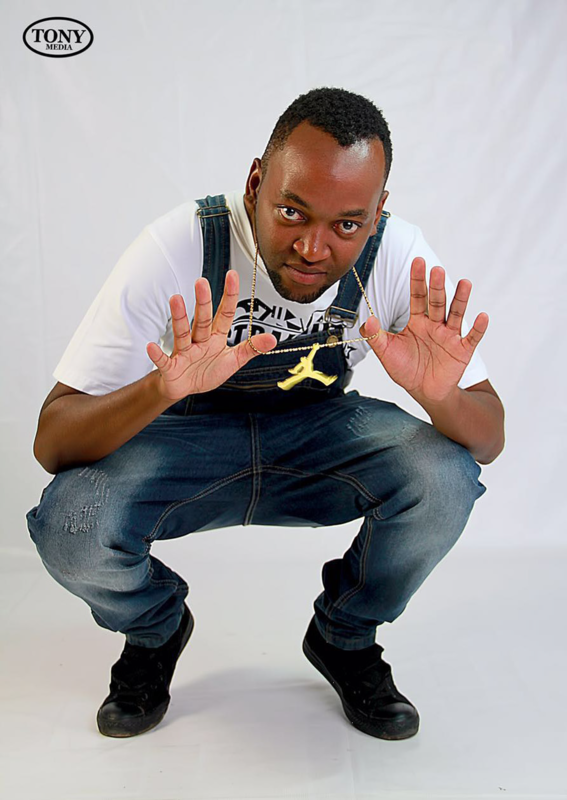 From the period of September 2014 until September 2015, Swish worked with local artists such as Kan2, Krytic, Willz and Slapdee on his hit singles namely, “Pretend Sometimes”, “FaRaIDAY Remix” and “Currently” which received massive airplay on radio stations all over Zambia and also on radio stations in Ghana. In November 2015, he had his first music interview on Muvi TV’s popular show “The Pipo’s Choice”. Recently, on 9th February 2016, he made history by being the first Zambian musician to get an exclusive interview with the international music channel Trace Urban in South Africa. Furthermore, Swish won his first official music award for the ‘Best Music Artist’ category in the “ZeeMusic Creative Awards 2016”. He is currently recording his debut album set to release in 2017.